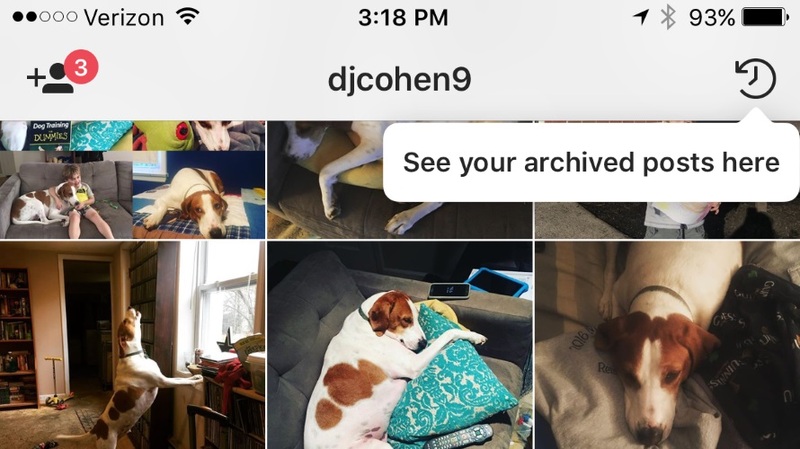 Instagram confirmed that it is testing a feature that allows users to archive photos and videos they have deleted from their accounts, rather than wiping them out permanently. The Next Web director of social media Matt Navarra was one of the early spotters of the feature, sharing images of it via tweet. 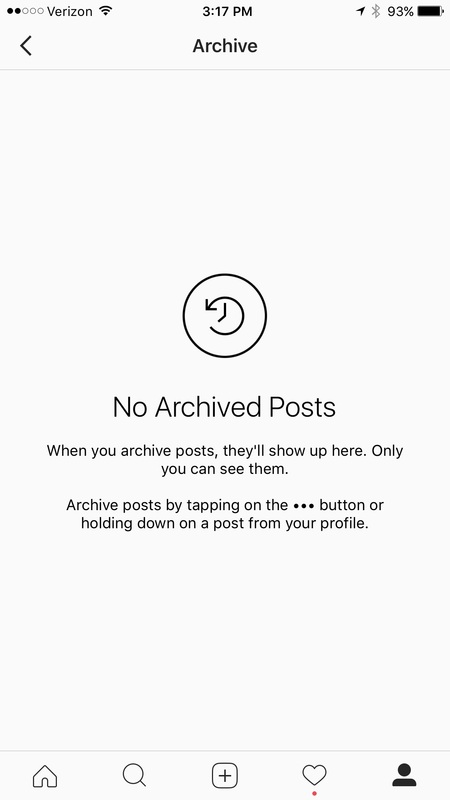 Instagram users who are part of the test group can tap the three dots icon on one of their posts and select “Archive,” after which the post will only be visible to them. Users can access their archived posts via the icon that looks like an encircled clock, and archived posts can be restored. Instagram said in an email to Social Pro Daily that the archive feature is an early test of a way for its more than 400 million daily users to save old photos and videos for personal viewing, adding that it will continue tweaking the feature and expanding its availability over the coming months. 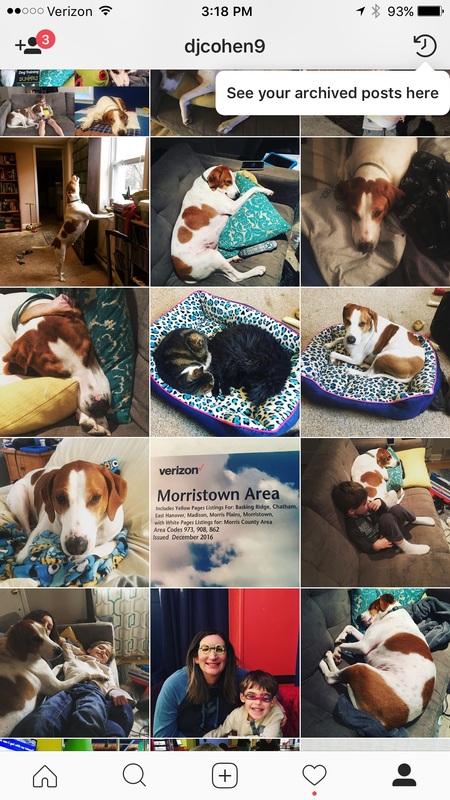 We are always testing new ways to improve the Instagram experience. 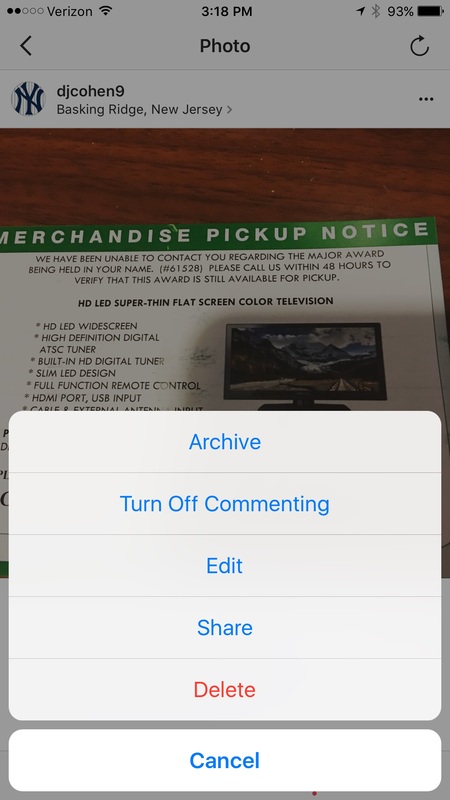 Instagram archive is another step in the right direction. When it comes to new social media features, millennials are the kings and queens of “one size does not fit all” content—they are craving personalized and customizable. 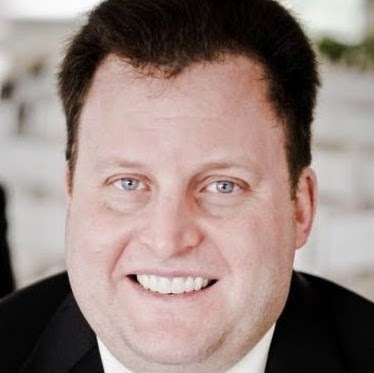 As long as companies like Instagram can keep pushing forth features that inspire differentiation and uniqueness, their core audiences will continue to be excited about the platform.